Address: Just up stream from the Hotel Crespo on the banks of the River Tomebamba on Calle Larga in Cuenca. The Inca Bar is one of the premier expat hang outs in Cuenca. 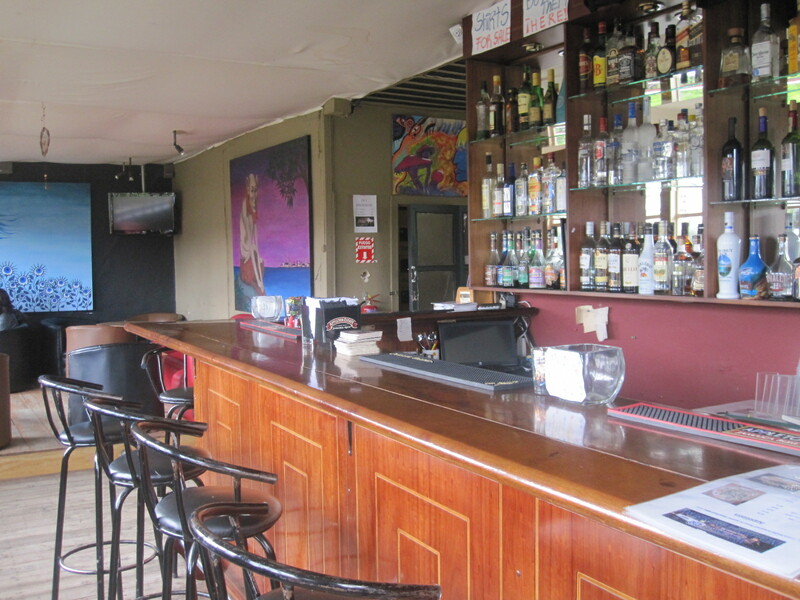 An exciting little bar with a beautiful river view keeps hopping until 2 am and is often quite busy Wed through Sat nights. 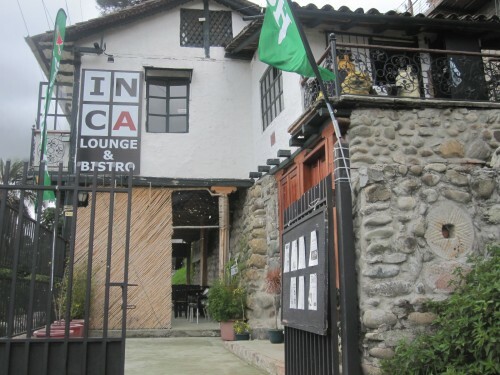 I agree with what I’ve heard elsewhere on this one, The Inca Bar has THE BEST BURGERS in Cuenca, and quite possibly, all of Ecuador…for around $5! The Guauk is the real chunky stuff we’re used to back in the States, not the liquid stuff prevalent in Ecuador. 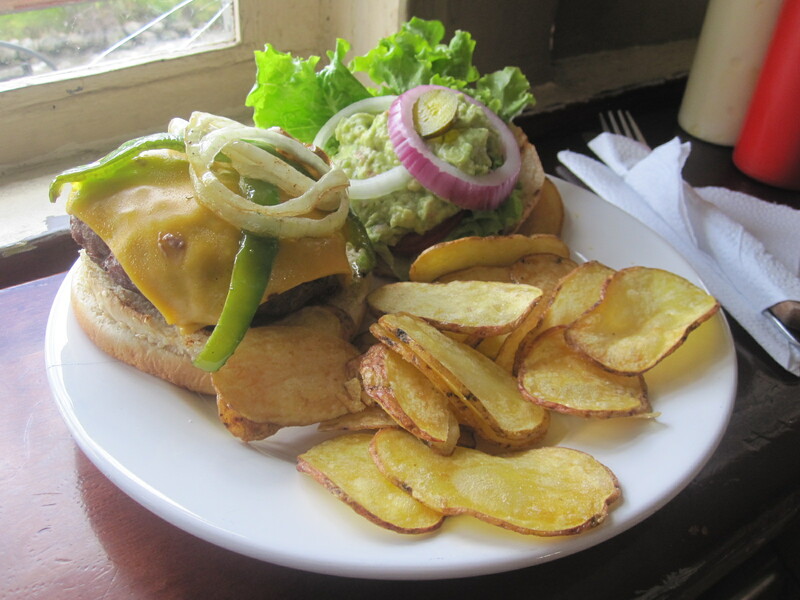 Nachos, Tacos, Stir Fry and other bar food is also available. The beers start at $2. Come from 10pm-12 midnight for the liveliest atmosphere.